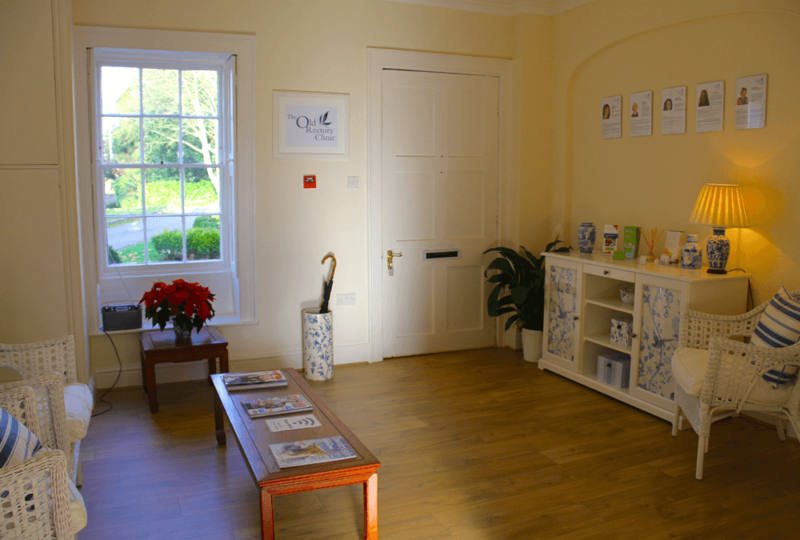 Welcome to the Old Rectory Clinic, we are located in the beautiful and peaceful conservation village of Iron Acton, South Gloucestershire. 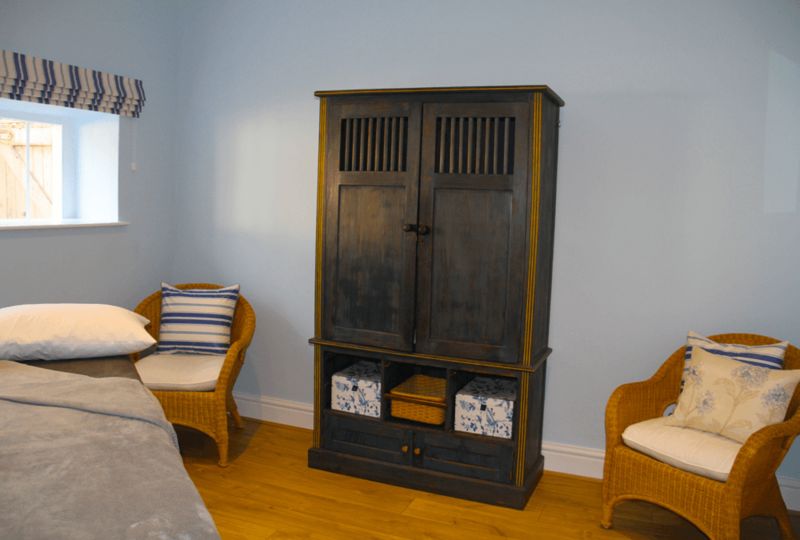 We aim to provide the highest quality of care in a warm, welcoming and professional environment. We are dedicated to provide effective sessions tailored to each individual’s needs. "For Physical, Mental and Emotional Wellbeing." 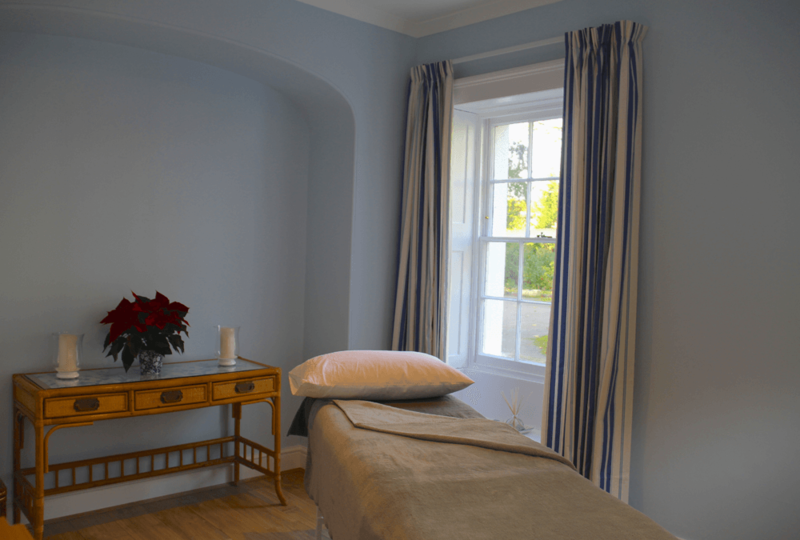 The Old Rectory Clinic aims to be a vibrant and professional centre of excellence with a dedicated team of experienced and talented healthcare professionals offering a wide range of therapies. All our practitioners are highly qualified, fully insured and members of appropriate professional bodies. All practitioners are bound by relevant codes of practice which ensures that we provide the highest standards in quality of care for all clients. 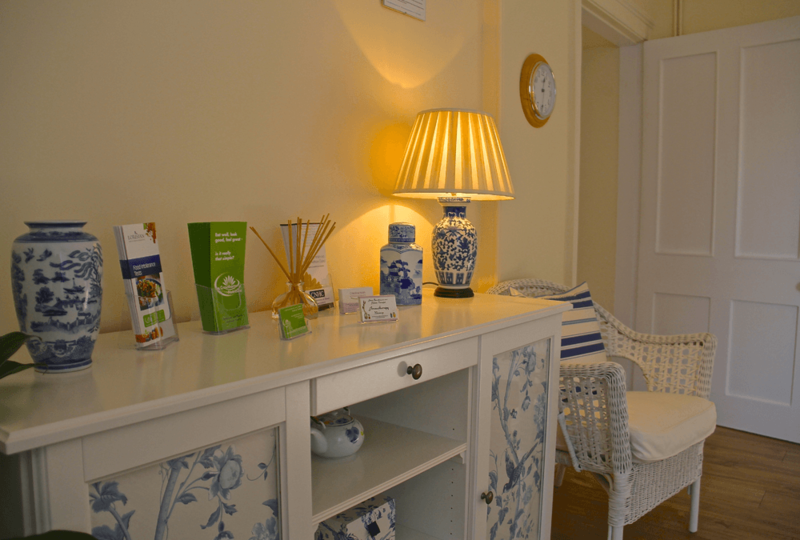 So, whether you are looking for help and support with life's challenges or would just like to relax & de-stress the Old Rectory Clinic can help you.